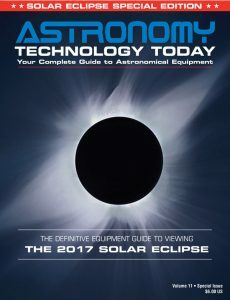 Jerry Gardner with the Constellation Ranch is now offering a line of custom mini computers customized to meet the specific different needs of astro imagers. These computers are enhanced to facilitate astro-image capture, image processing, and remote imaging. Being much smaller than the traditional desktop PC, they also save significant space and can be mounted to the back of a monitor. Each computer is professional assembled inside a controlled environment. The computers ship in their original packaging with the operating system installed. All installed components are premium, name brand parts including but not limited to Intel, Corsair, Mushkin, Samsung, GSkill, and Western Digital. The computers provide the ability to operate an imaging platform at a low cost. They contain an enhanced amount of RAM and a high level of hard drive space for those extremely large raw files being downloaded to the computer. The enhanced RAM provides the ability to quickly access multiple programs running at once. Because the computers are customized for astro imaging, cost savings are obtained because of the lack of need for a high-power processor. The computers are not designed to stack 100 or more subexposures or other post processing tasks. 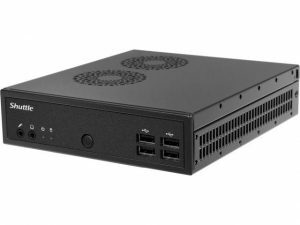 This work can be facilitated away from the field at the user’s convenience with a separate dedicated desktop PC with a more powerful processor. There are three levels of the mini computers: the “Rig Runner” starting at $650US; the “Stacker” starting at $650; and the “Remote” starting at $750. Each of these offerings are available with a large number of processor/RAM/hard drive options that can be tailored to fit specific needs.